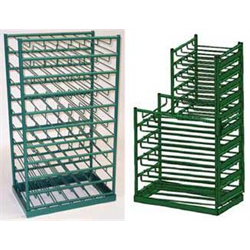 The right cylinder racks and storage in your facility can help you achieve the safety and efficiency you strive for. 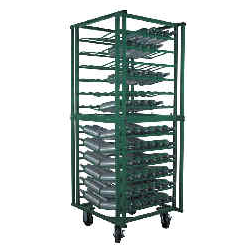 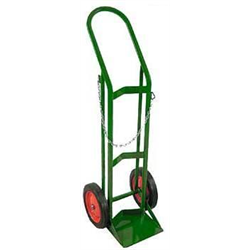 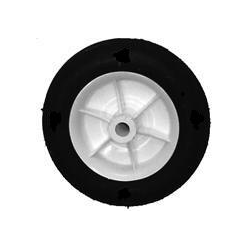 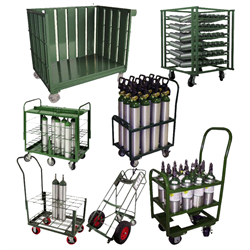 Browse our selection of durable industrial and medical cylinder carts and cylinder racks. 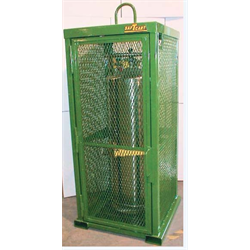 Keeping your tanks safe and organized is important, get the racks and carts to meet your requirements. 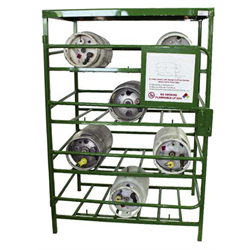 Got a question about cylinder storage or a particular cylinder cart? 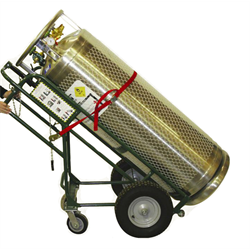 Call 800-264-7793 and we'll help you find the answer.